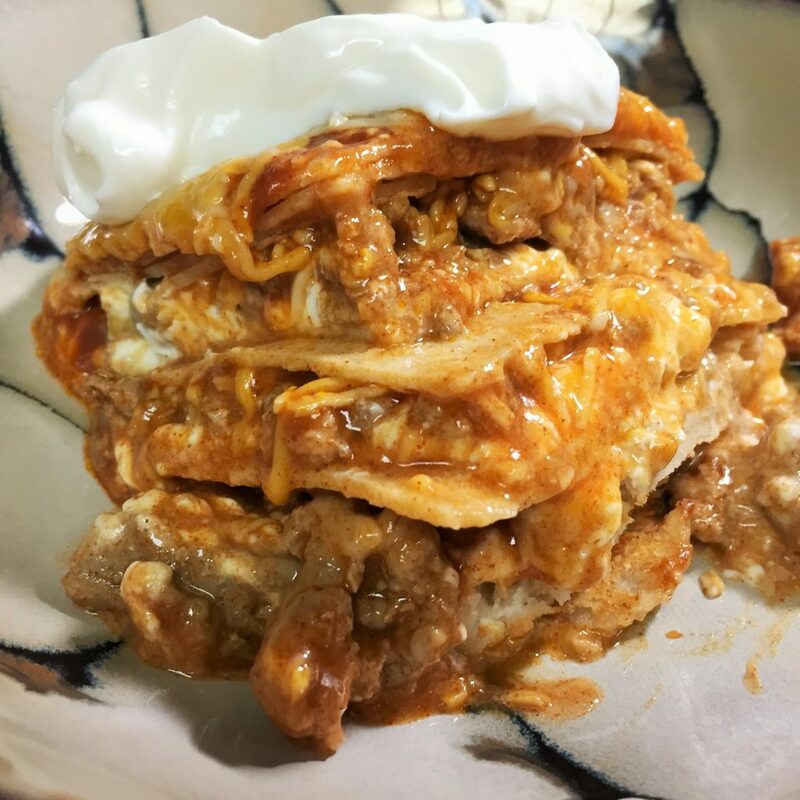 This enchilada stack is the best of both worlds… all the great flavors of the Mexican food we love in a warm, cheesy casserole form! Needless to say, it’s a very popular dinner at our house. To start, brown 1 lb ground turkey. If you prefer, you could easily use ground beef. I season the meat with cumin, chili powder, and onion powder to get a good flavor base right from the start. 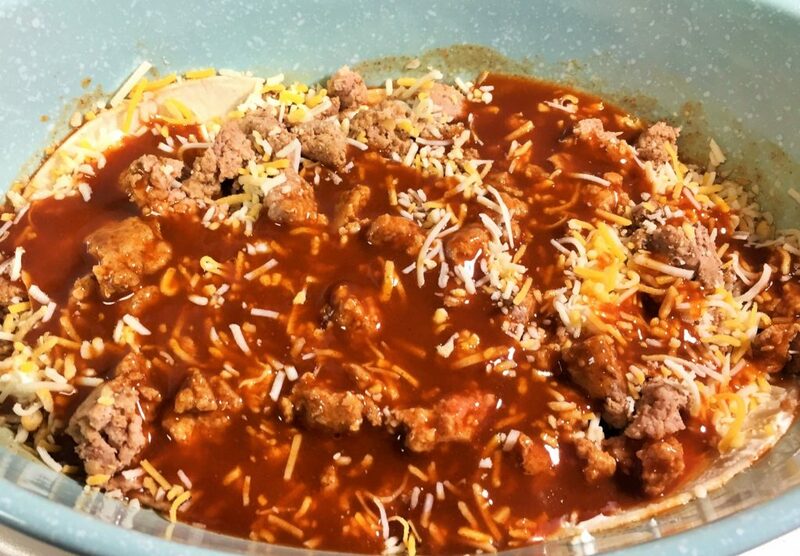 Once the meat is cooked through, you’re ready to start assembling the other parts casserole. 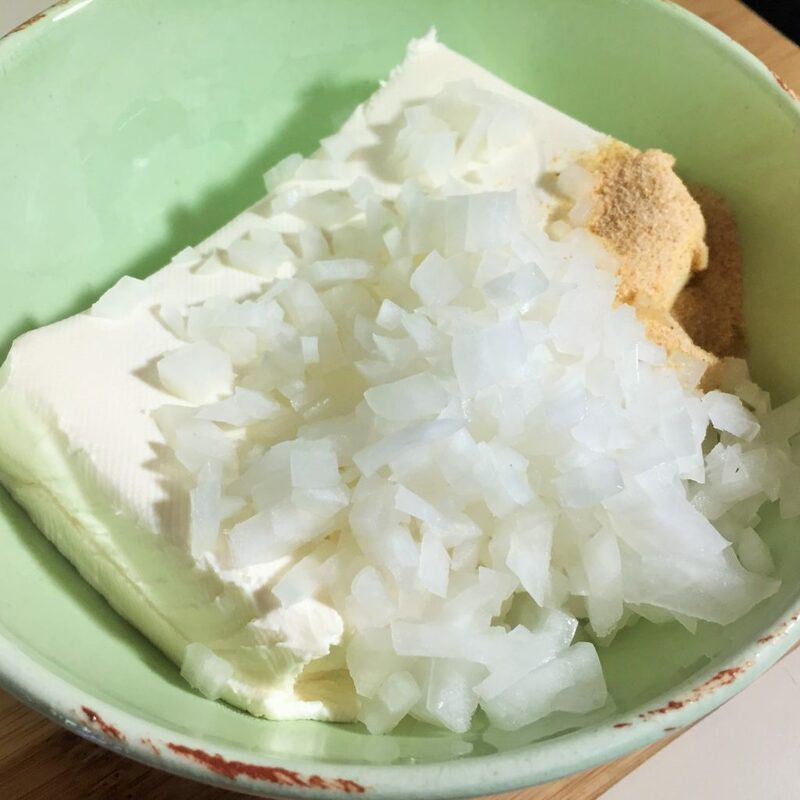 For my cheesy mixture, I combine one block of softened cream cheese with 1/2 cup finely chopped onion and 1 1/2 teaspoons of garlic powder. It mixes really easily if your cream cheese is soft enough. Try putting it in the microwave for 15-20 seconds if it’s a struggle at first. Set this off to the side once it is all combined. You’ll need it for assembly soon. Now, we’re ready to start layering the casserole. 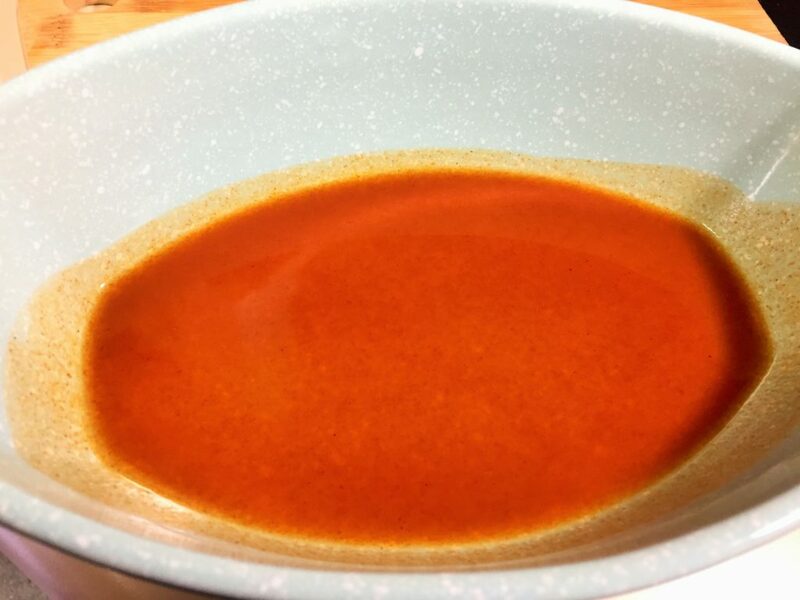 First, coat the bottom of your casserole dish with your favorite red enchilada sauce. This keeps your bottom layers from drying out and also prevents anything from sticking to the bottom of the pan during baking. Next, put down one layer of corn tortillas. 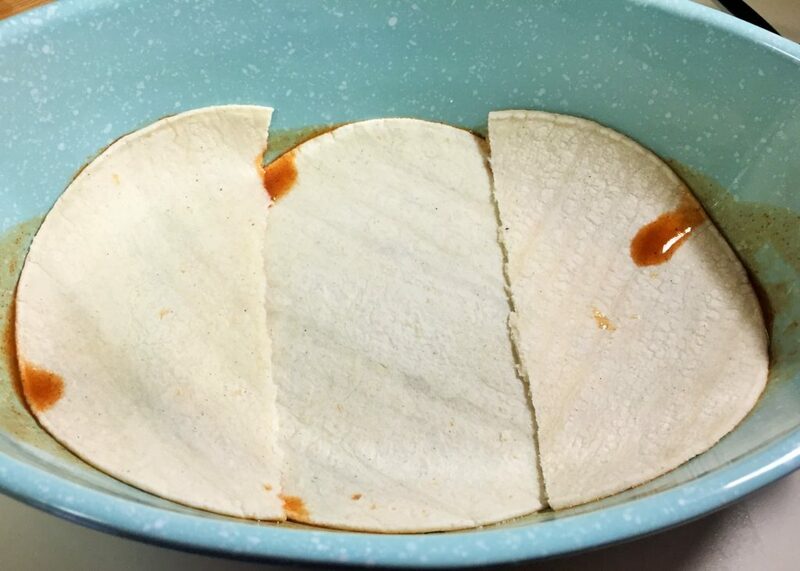 I split my tortillas to make sure that I had complete coverage on the bottom of the dish. 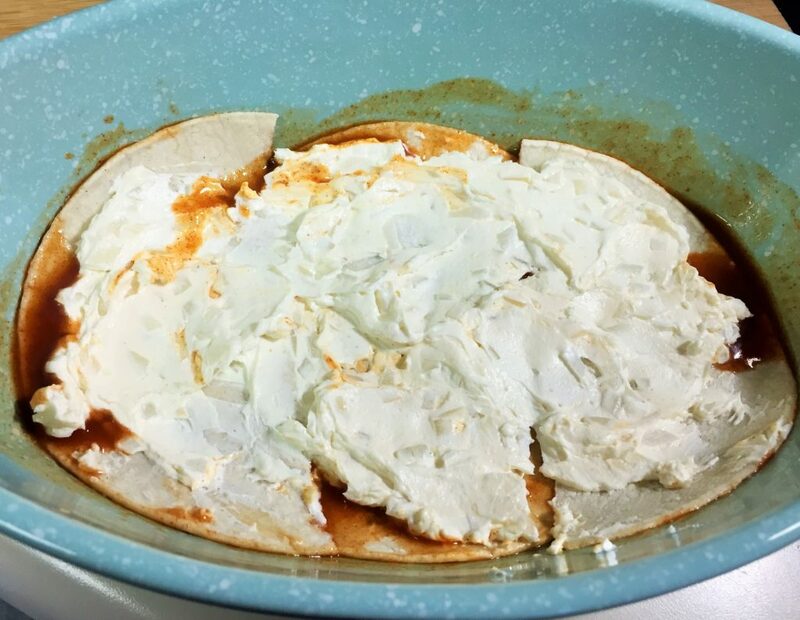 Follow this by smearing 1/3 of the cream cheese mixture over the tortillas. 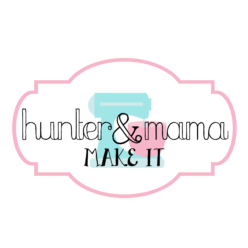 Your hands might get a little messy… but it is SO worth it, I promise. 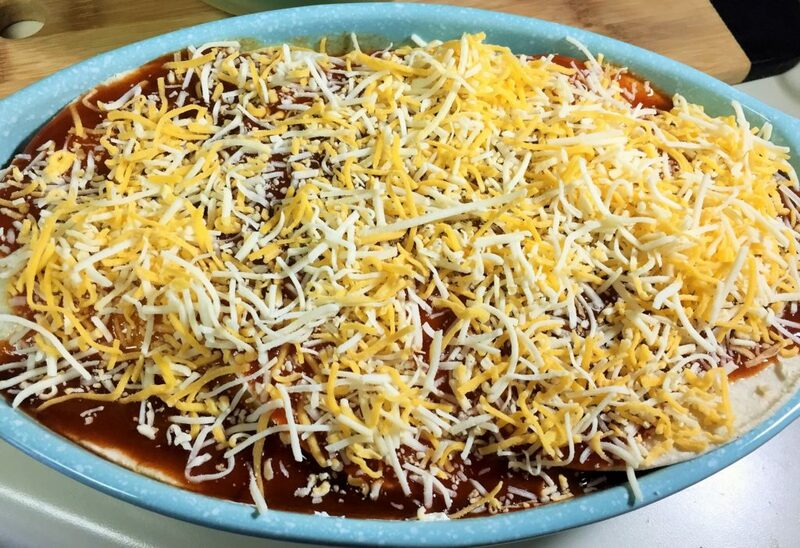 Finally, 1/2 cup shredded cheese and 1/2 cup of enchilada sauce. Repeat the layers 2 more times. To top it off use one final layer of tortillas. Then pour the remaining enchilada sauce over the whole thing and top with 1/2 cup shredded cheese. 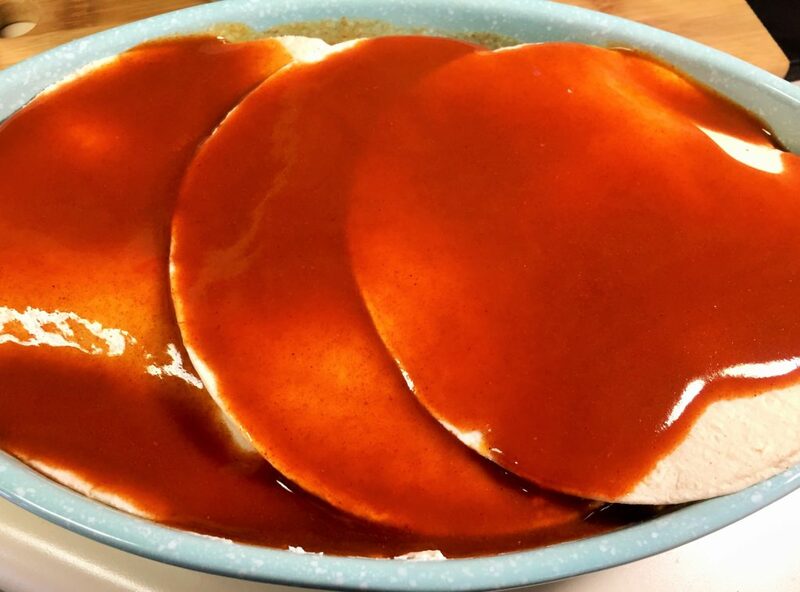 Cover with foil and bake in a 350 degree oven for 30 minutes. Then, remove the foil and cook for an additional 5 minutes, or until cheese is completely melted and bubbly. Let cool for a few minutes before digging in! Season ground turkey as desired and brown over medium high heat. Set aside. In a small bowl, mix cream cheese, onion and garlic powder until fully combined. Set aside. 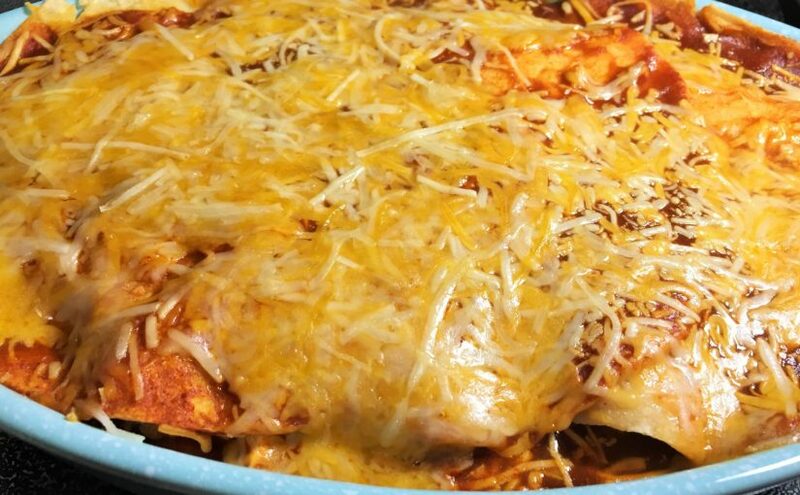 Pour 1/4 cup enchilada sauce into the bottom of a casserole dish. Spread to coat the entire bottom of the dish. Layer 2-3 corn tortillas in the bottom of the casserole dish. Be sure that the bottom is completely covered. Next, spread 1/3 of the cream cheese mixture over the tortilla layer. Follow this with 1/3 of the cooked ground turkey, then 1/2 cup shredded cheese. 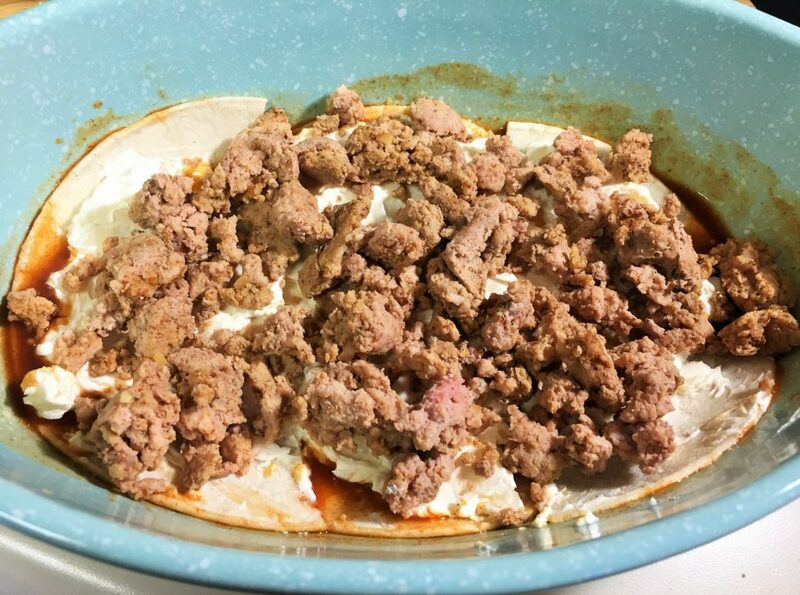 Pour 1/4 of the remaining enchilada sauce over the top, and then repeat the layers 2 more times: tortillas, cream cheese mixture, ground turkey, cheese, enchilada sauce. Finally, place 2-3 corn tortillas over top of the final layer. 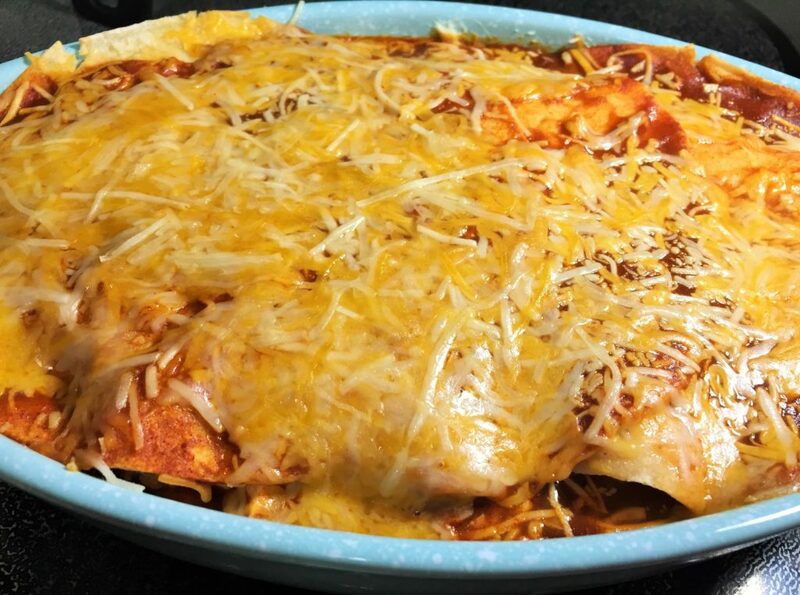 Top with 1/2 cup shredded cheese and the remainder of the enchilada sauce. Cover with foil and bake for 30 minutes in a 350 degree oven. Remove foil and bake for an additional 5 minutes, or until cheese on top is bubbly. Let stand 5 minutes before serving. Top with sour cream if desired. Looks really good Jill, thanks for sharing.